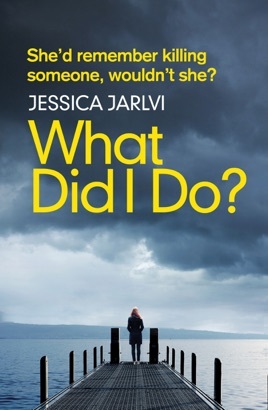 'Jessica Jarlvi is a hugely talented writer and definitely one to watch' SOPHIE HANNAH. When two murders take place in Chicago, Kristin quickly finds herself a prime suspect. The problem is she can’t be sure of what she did or didn't do. DID THEY MAKE ME DO IT? In fear for her life, Kristin flees abroad to start her life over. But it's not that easy to escape the past. And whatever she's done, someone is on her tail, wanting her to pay. The question is: could she be a killer and not even remember? Page-turning, gripping, dark, and utterly addictive, this is one thriller that you won't be able to put down. Perfect for fans of Cara Hunter, Mark Edwards and Caroline England. 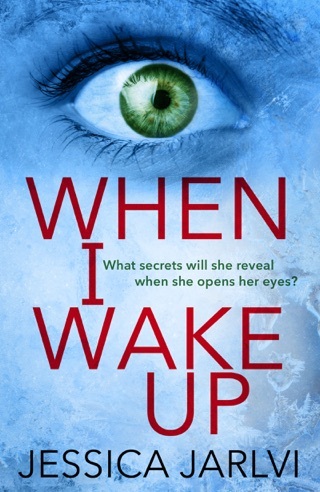 'This booked kept me up way into the small hours' Elaine Lydon, NetGalley. 'This book was insanely good and I loved it from beginning to end' Simra Sadif, NetGalley. 'It's gripping and gritty, dark and intense' Lucii Grubb, NetGalley.